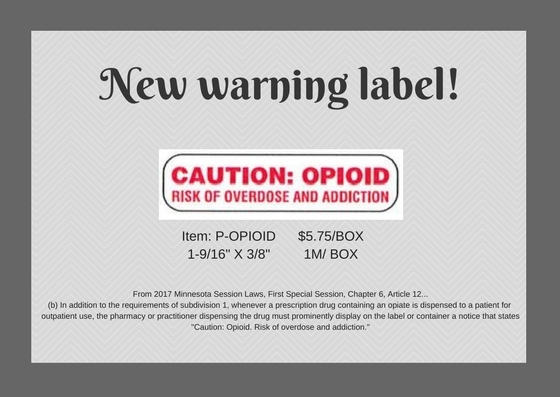 Jays Company now has Dymo compatible labels! 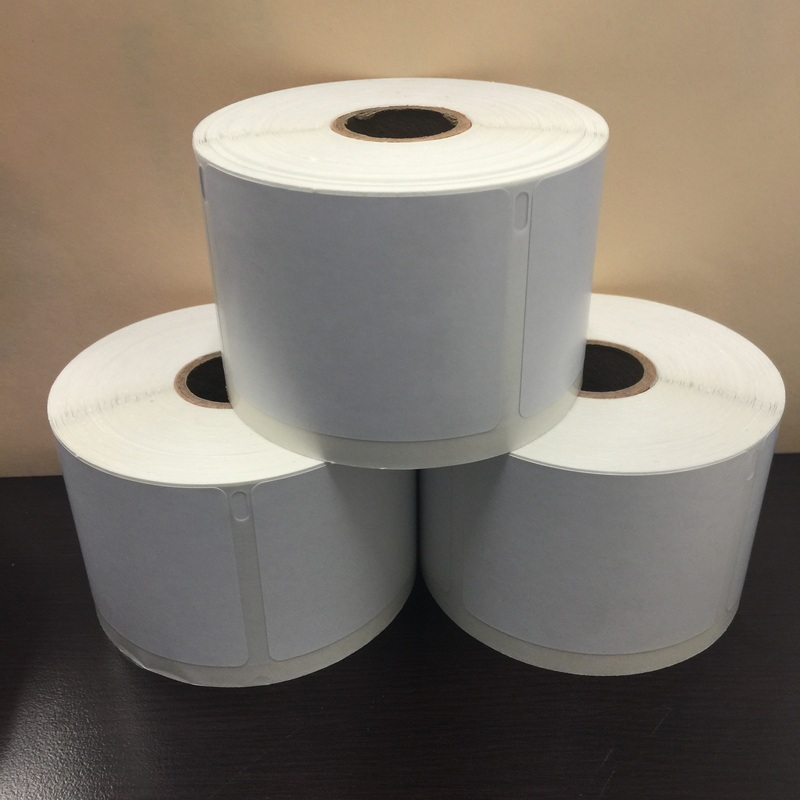 Blank Dymo Label size: 2 1/8" x 2 3/4" 500 labels per roll. 3.2 mil with permanent adhesive. Single sensor hole. For use with Dymo direct thermal printers. These labels come on a 1" core. Compared to Dymo label 30324.